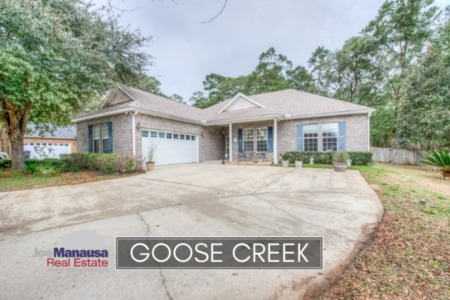 Adiron Woods is a small but popular neighborhood on the east side of Tallahassee, featuring three and four bedroom homes that have been built since 2005. Located near the intersection of Mahan Drive and Walden Road in the exploding 32317 zip code, this neighborhood has the types of homes that are in high demand today. 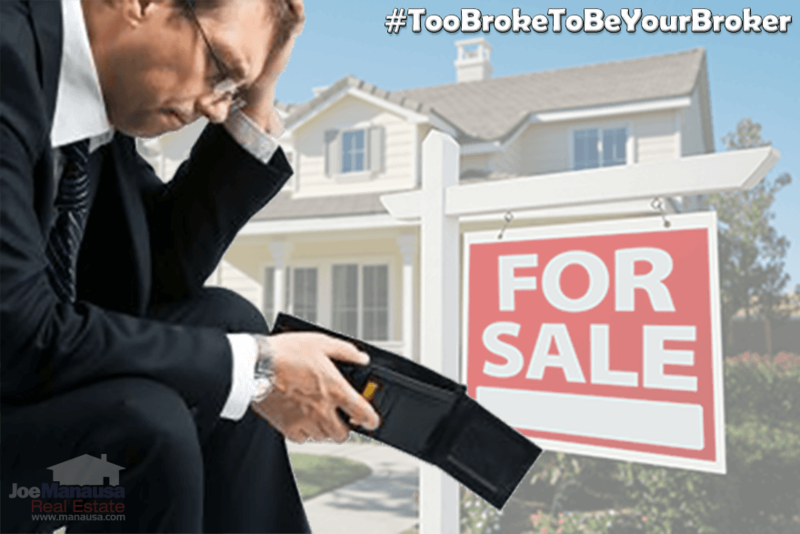 In this report, we will look at prices, values, and sizes of homes in Adiron Woods, as well as show current listings in the Tallahassee MLS and all closed home sales going back to the first ones in 2005. It is important to note that the narrative contained below is for sales through December for all previous years, but through the third week of July in 2018. 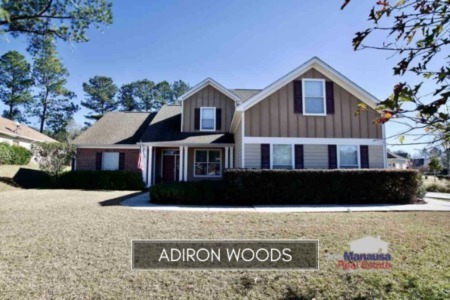 The graphs and the closed sales table will be continuously updated into the future (meaning bookmark this page if you always want to know the current status of homes in Adiron Woods). Average home prices in Adiron Woods have set a record high at $332,500. Home sales activity here appears to have cooled off, even though demand is through the roof for homes like these. Currently, there are two homes for sale in Adiron Woods, neither of them are under contract. Thus far in 2018, the average value of a home sold in Adiron Woods has been $153 per square foot. Though the same as last year, current values actually tie the highest average values recorded here going all the way back to the beginning of the neighborhood. The average home size sold in Adiron Woods typically falls in a range of 1,700 to 2,300 square feet, and this year is no different. The 2 home sales thus far in 2018 have averaged 2,204 square feet. The following list shows more than 110 home sales in Adiron Woods, going back to the first year homes were sold here. 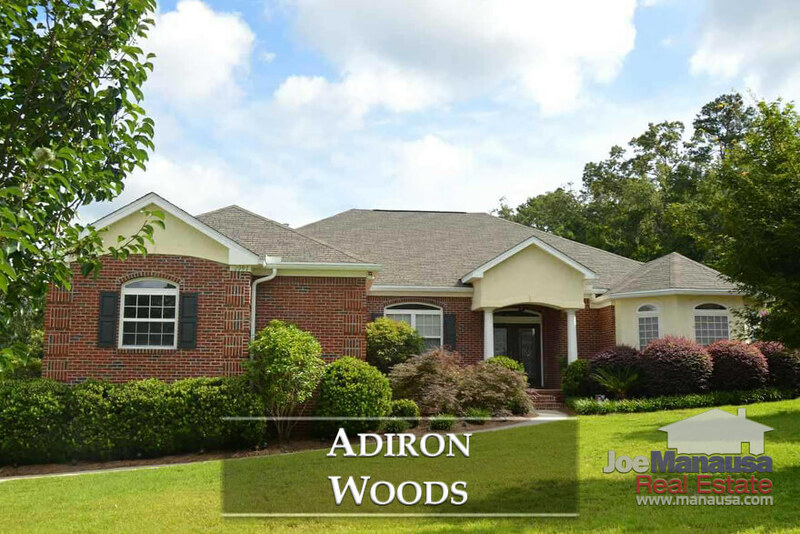 This concludes our July 2018 update on home sales in Adiron Woods, please give us a call at (850) 366-8917 or drop us a note if you have questions about this wonderful neighborhood on the east side of Tallahassee. What are people saying about Joe? They hired Joe Manausa Real Estate and shared their experiences online so that you can see their reviews as reported on Google, Facebook and Zillow: http://www.manausa.com/testimonials.